You and I is an Afro-Soul and Jazz Gospel song written by Bada. It’s an expression of our love to the Father resulting from recognizing His undying love, unfailing faithfulness and awesomeness. 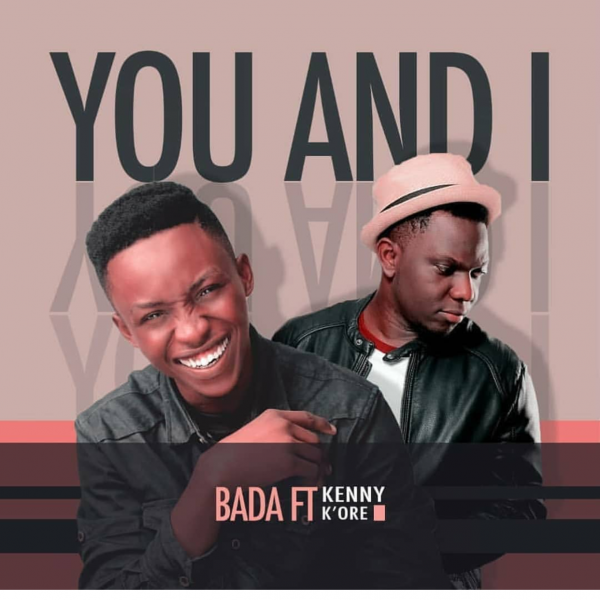 Bada decided to put an unrestricted expression of God’s love in a beautiful melody and anointed lyrics. This song is anointed to take away thoughts of circumstances that weigh us down, burden of guilt we bear as Christians or none Christians, and to help us find the most beautiful way to express God’s love with one of the most amazing love songs to God in our time.